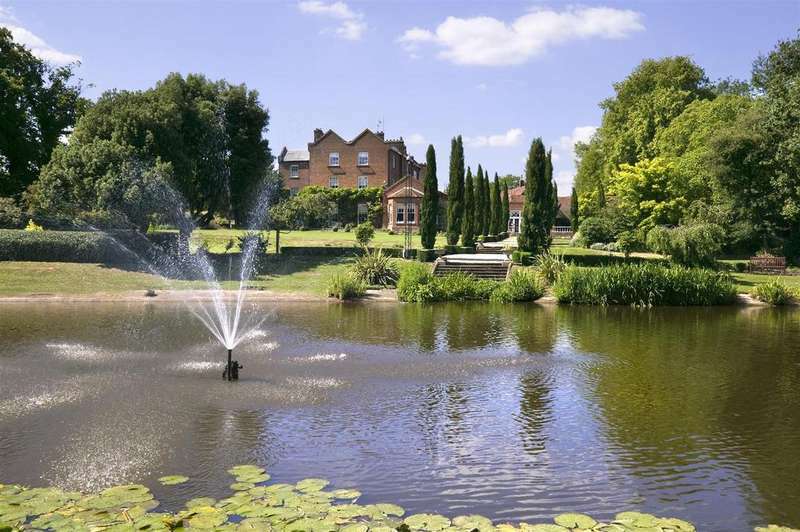 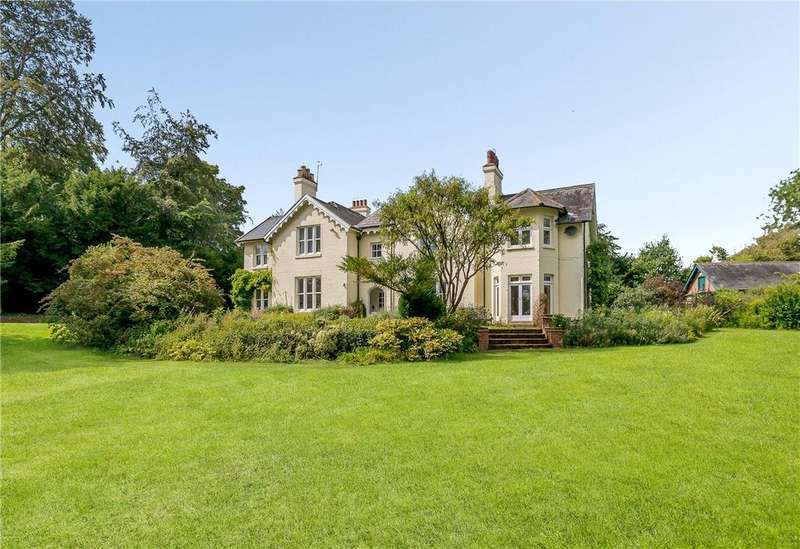 A remarkable grade ii listed house surrounded by mature gardens and stunning views. 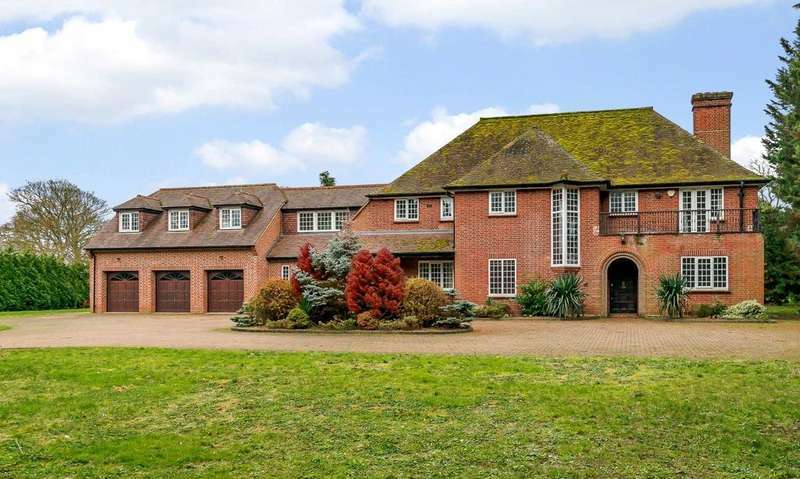 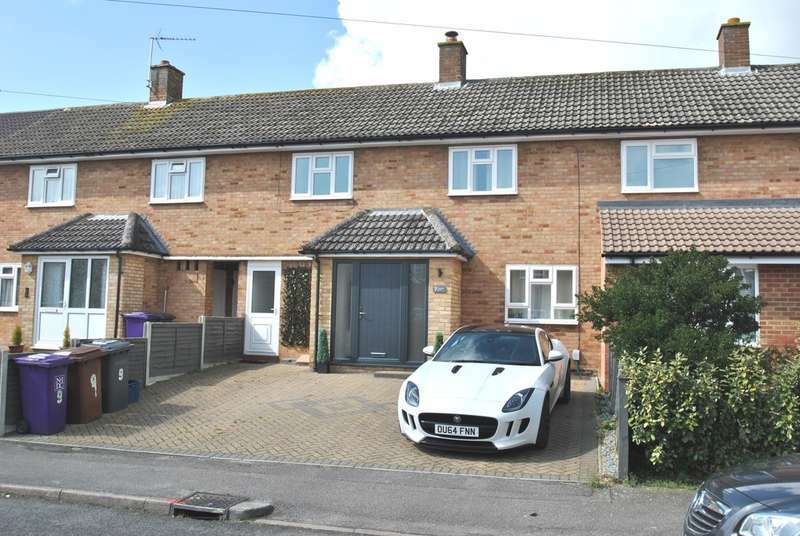 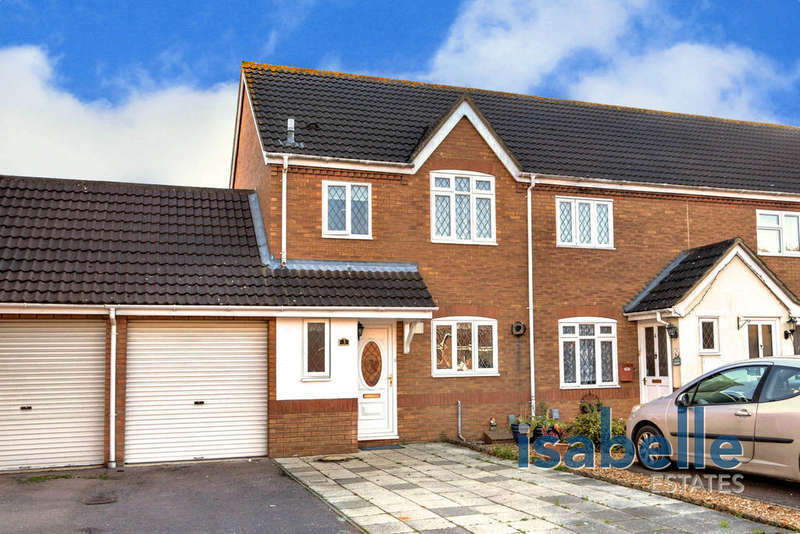 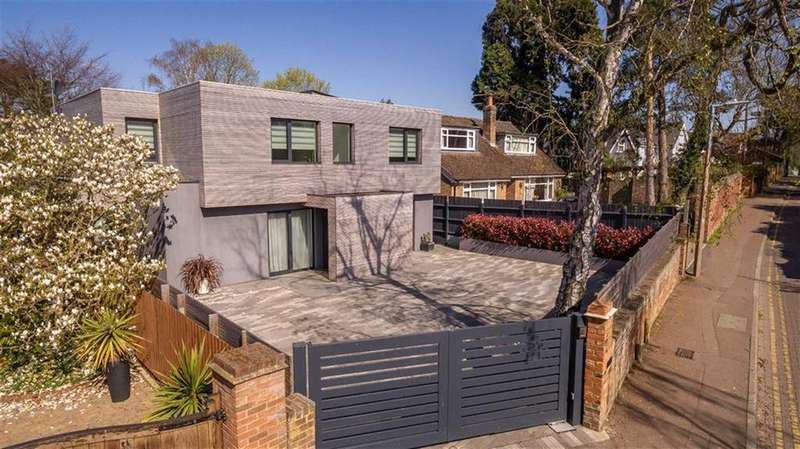 An impressive modern family home set in grounds of about. 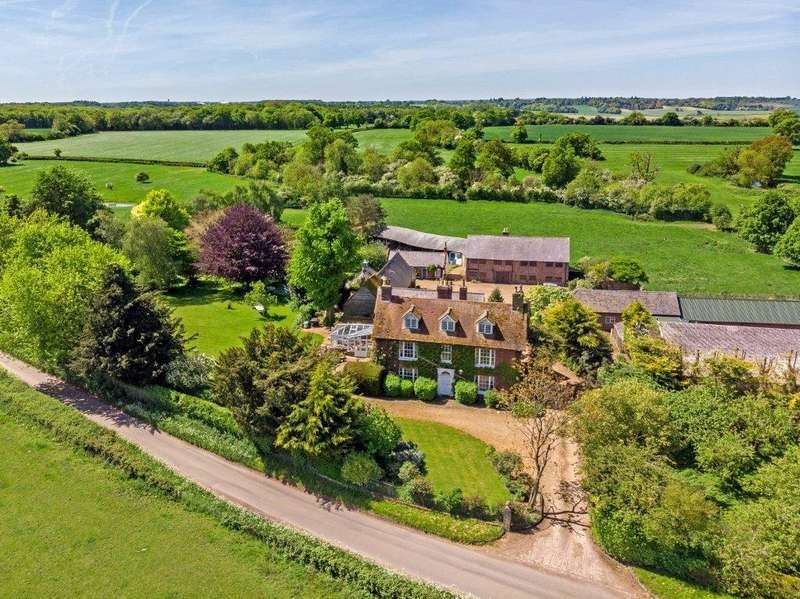 1.78 acres. 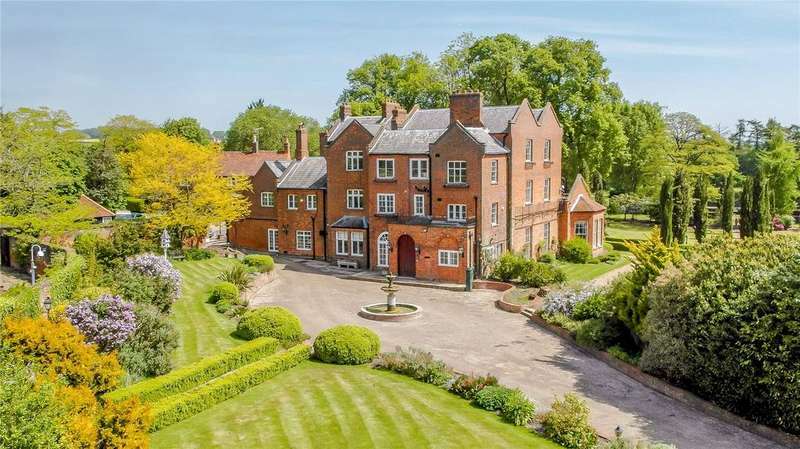 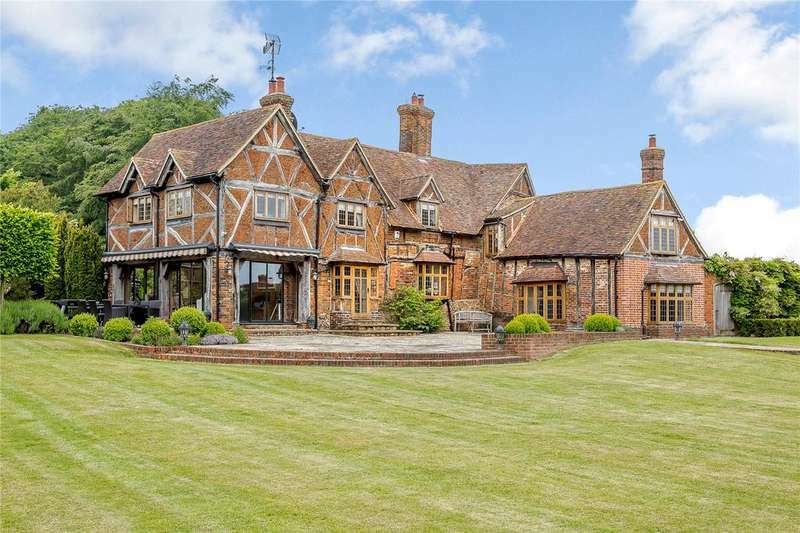 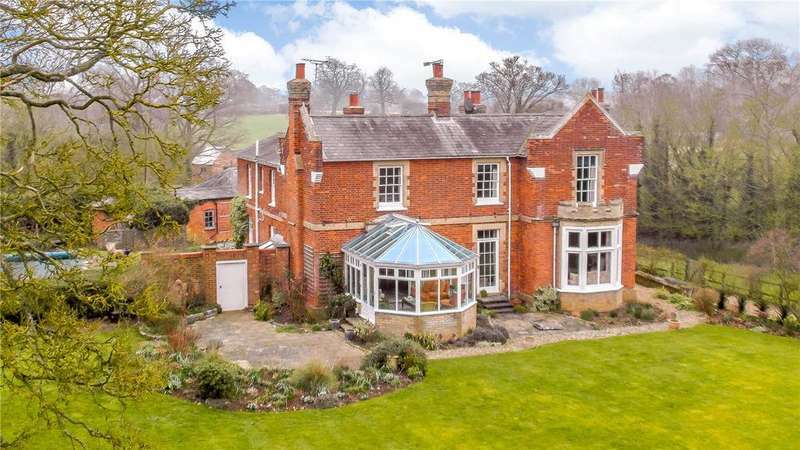 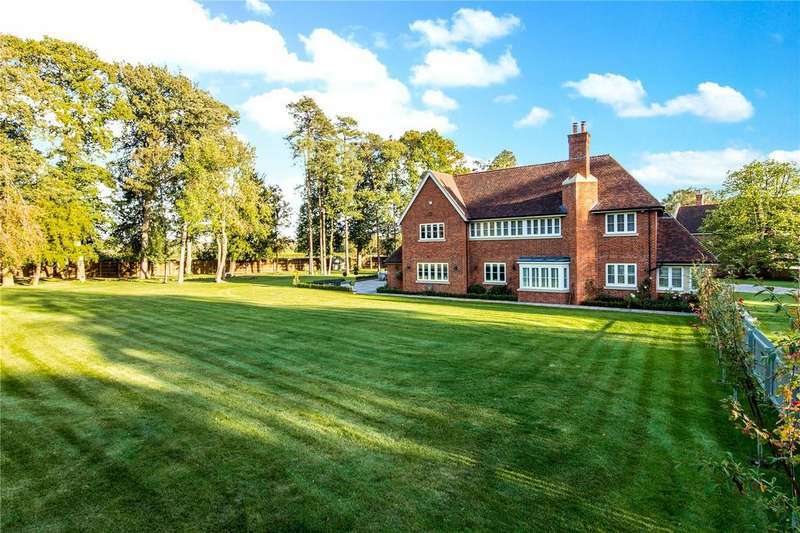 Birkitt hill house is an elegant unlisted period family house in an elevated position. 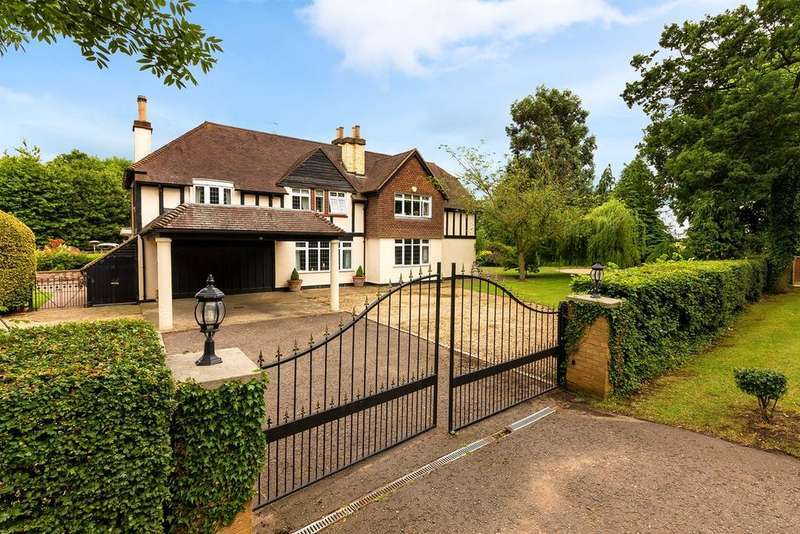 it is situated down a long drive on the edge of the village in grounds of 5 acres. 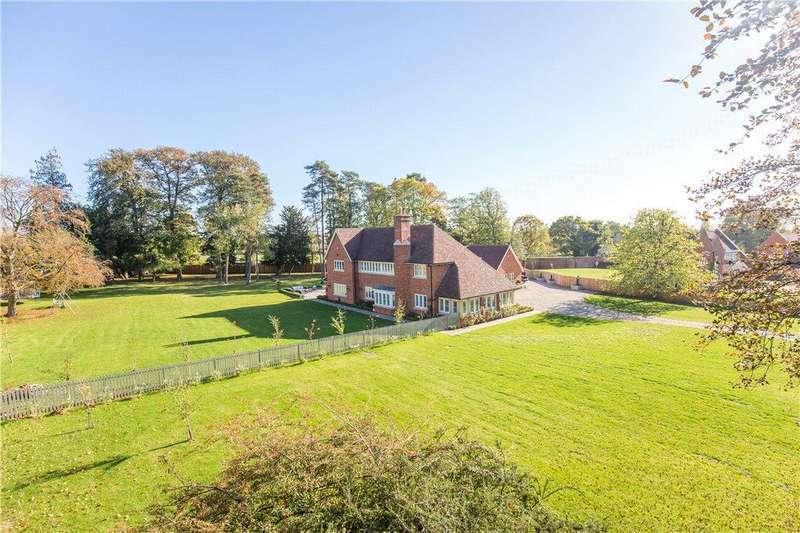 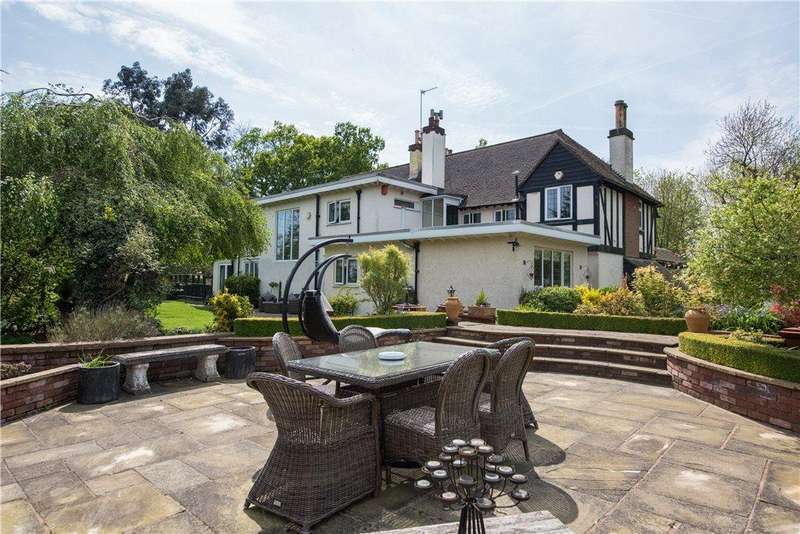 A substantial family home with independent annexe set in a private gated development with gardens extending to about 1.4 acres.